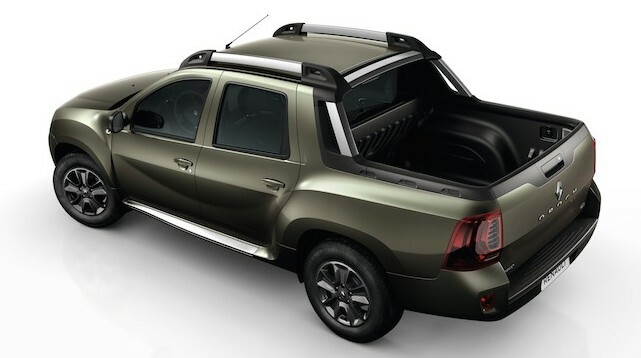 As you read this, Renault is presenting at the 7th Buenos Aires International Motor Show its first vehicle in the competitive pickup segment, the new Renault Duster Oroch. The brand’s first medium-sized pickup claims to push back traditional boundaries to create a new segment in LCVs. It reflects Renault’s remarkable global development and gives new emphasis to the strategic role played by markets in this region. The new Renault Duster Oroch slots in between the half- ton and one-ton pick-ups. With four doors and five seats, it combines a double cab with a level of space comparable to a bigger pickup.